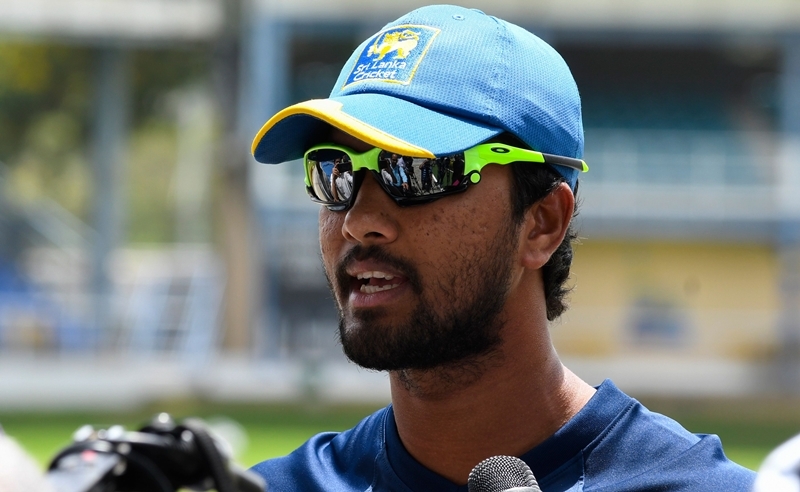 Dinesh Chandimal has been banned from 2 Tests and 4 ODIs for breaching the ICC code of conduct law. 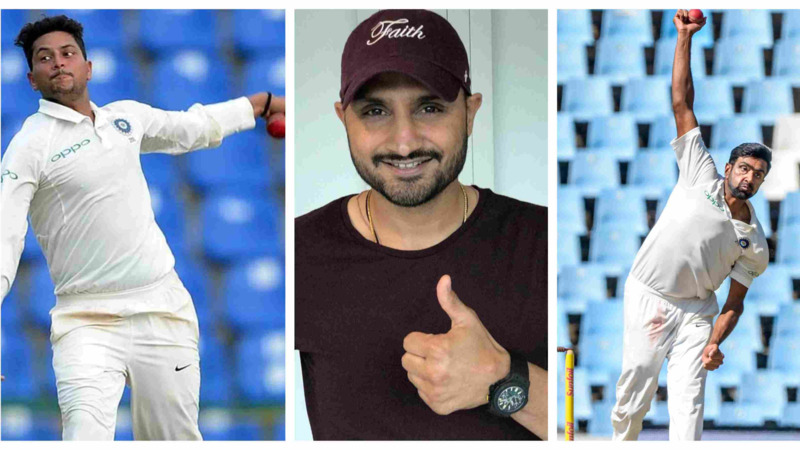 Sri Lanka's Sports Minister, Faiszer Musthapha has called for greater clarity over ball-tampering rules from the International Cricket Council(ICC) after the game's governing body sanctioned captain Dinesh Chandimal on altering the condition of the ball during the St. Lucia match of their Test tour to West Indies recently. 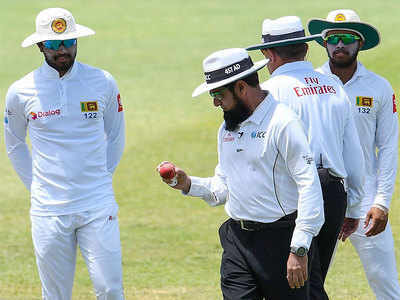 Chandimal then refused to take the field for two hours on the third day of the match after he was accused of ball tampering, for applying an artificial substance on the ball the previous day, by the ICC match officials and the umpires. 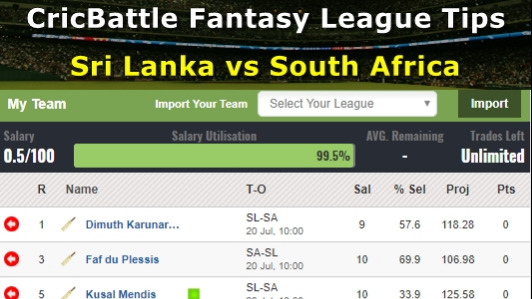 This didn't go down well at all with the ICC, as the game's governing body not just imposed a fine of Chandimal's full match fees as well as suspending him from the third game at Barbados but also ran a case against him for breaching the ICC code of conduct law and exemplifying behaviour against the spirit of the game. 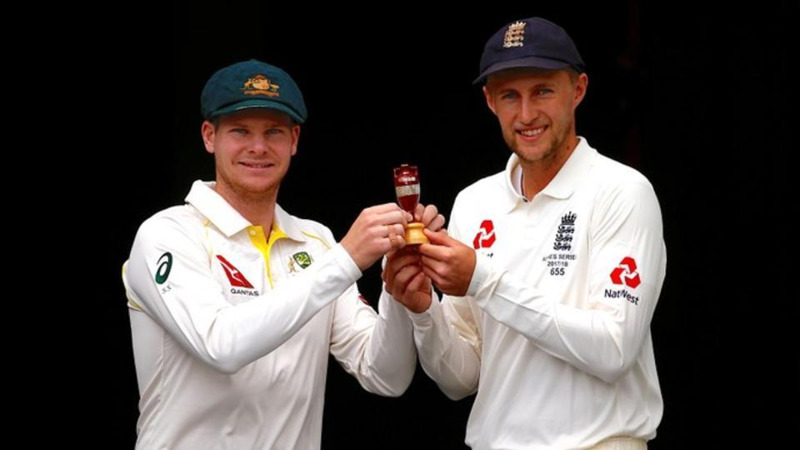 After being proven guilty, Chandimal, as well as head coach Chandika Hathurusingha and manager Asanka Gurusinha, were banned for two Tests and four one-day internationals for violating the spirit of the game. It basically meant that Chandimal was not available for selection for the all-important first Test at Galle against South Africa and will continue to be so for the second one at SSC, Colombo.